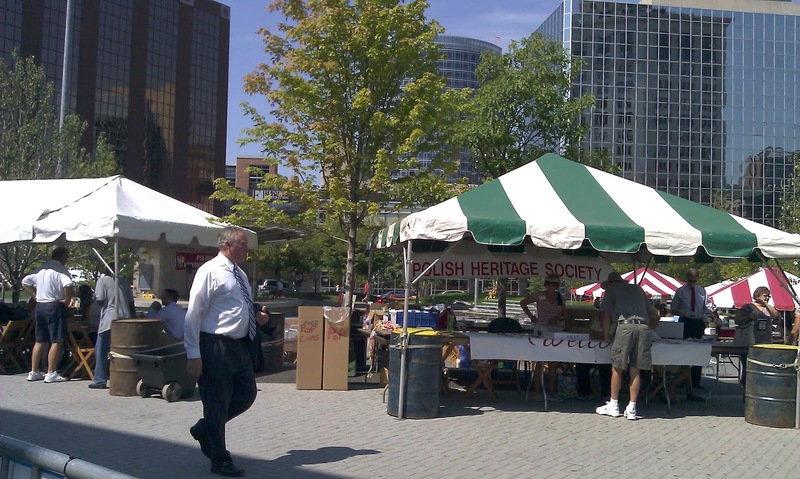 Today is the first day of the Dozynki Polish Harvest Festival in downtown Grand Rapids. My friend Lori first introduced me to this festival a few years ago and I've tried to make it every year. It totally helps that I work downtown. 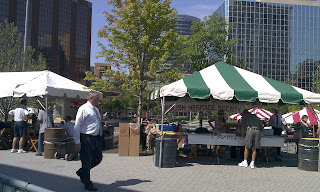 Going to this festival for the first time also resulted in my love of pierogi. Come to think of it, I should try making them again. I made sure to get some pierogi, because lets face it, I'm in love with those things. I also thought I'd try the Polish torte this year. Tasty! 1231/365 - It's Been 6 Months?